and is for sale at area bookstores! 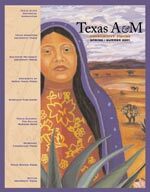 For over a decade, I compiled interviews, archival papers, county records, and family anecdotes to write about the development of travel and tourism along the backroads around my hometown of New Braunfels, Texas. 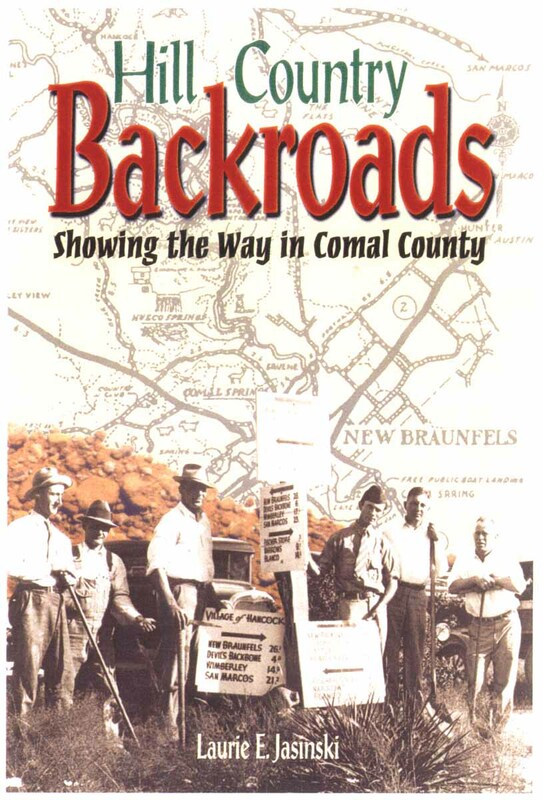 Woven into this book is the story of my grandfather, Joe Sanders, who compiled the first scenic road map of Comal County. I would be happy to provide additional information regarding book-signings, presentations, and interviews. Please e-mail any questions or comments or if you would like to be added to my mailing list. Order your personally autographed copy here!